For the second time in three quarters Toyota Motor Corporation outsold all other carmakers, according to January-September global sales figures, as the Japanese carmaker closes in on a record annual profit. The company announced today that group sales totaled around 7.412 million vehicles, up 0.1% from the same period a year ago, as strong sales in the United States offset slowdowns in Thailand and China. 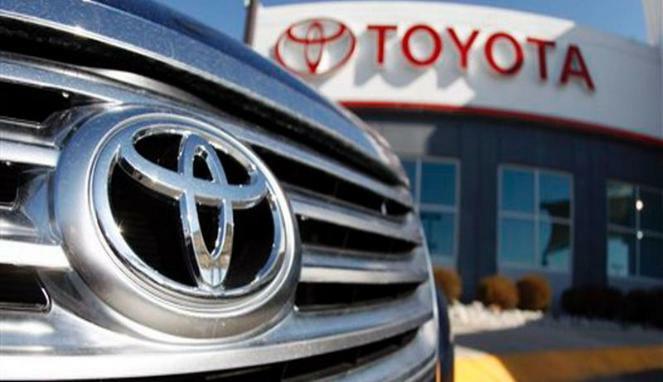 Toyota’s groupwide total includes sales at affiliates Daihatsu and Hino Motors. Toyota’s recent success – analysts estimate it will post record profit this fiscal year – illustrates how Prime Minister Shinzo Abe’s policies that have weakened the yen are benefiting Japan’s exporters and helping revive an economy that’s been through three recessions in five years. Large manufacturers are more confident than they’ve been since 2007, and share prices are near the highest in half a decade. General Motors sold 7.25 million vehicles during the same January to September period, up 4.6 % year-on-year, while Volkswagen rose 4.8 % to 7.03 million vehicles, according to figures released earlier this month. Toyota regained the global sales crown in 2012 after slipping to third place behind GM and Volkswagen in 2011, following natural disasters in Japan and Thailand. Previously, it had been on top from 2008 through 2010.